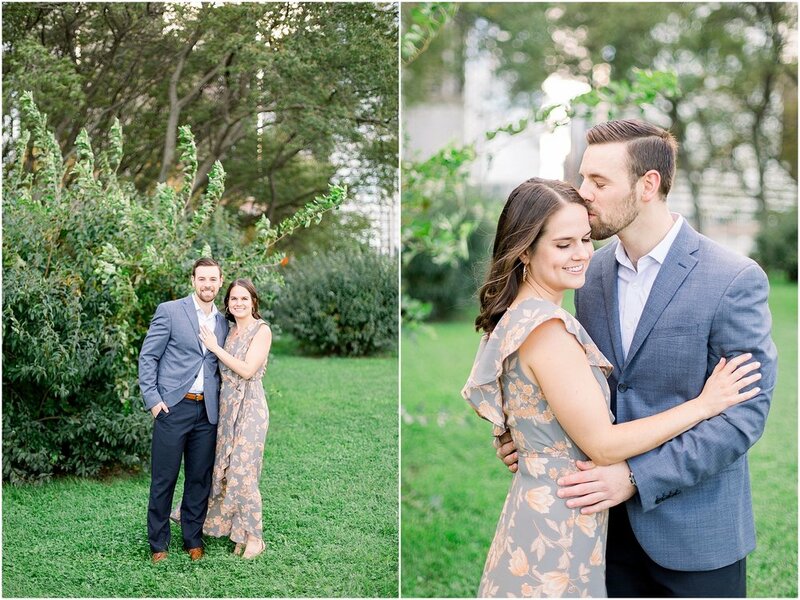 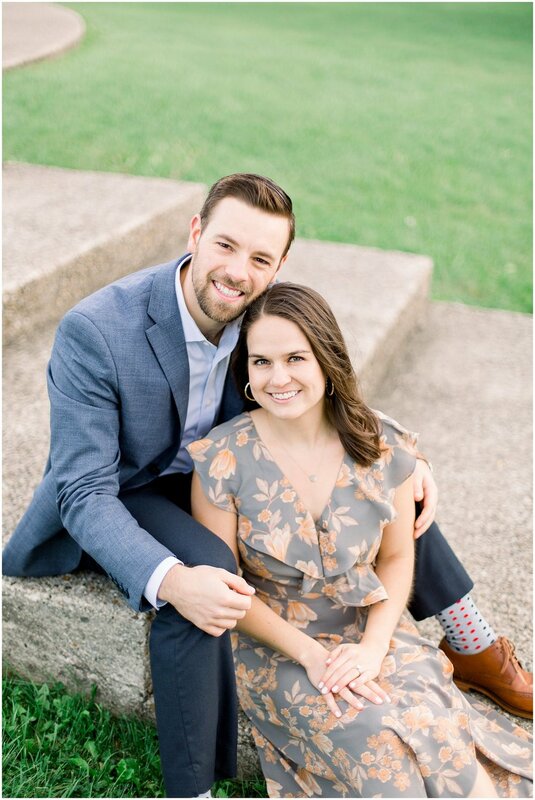 We spent this gorgeously lit October day at Olive Park (obviously a favorite of mine and my clients) after we had to reschedule due to a rainout! 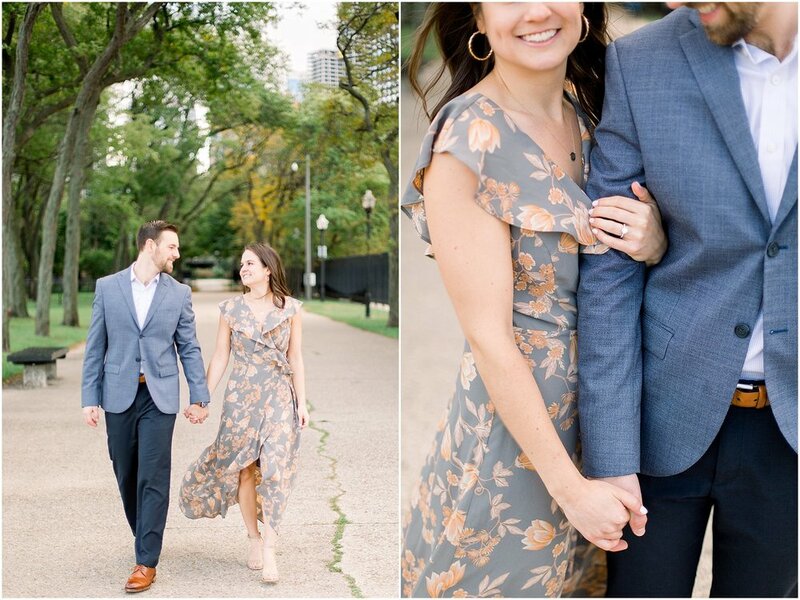 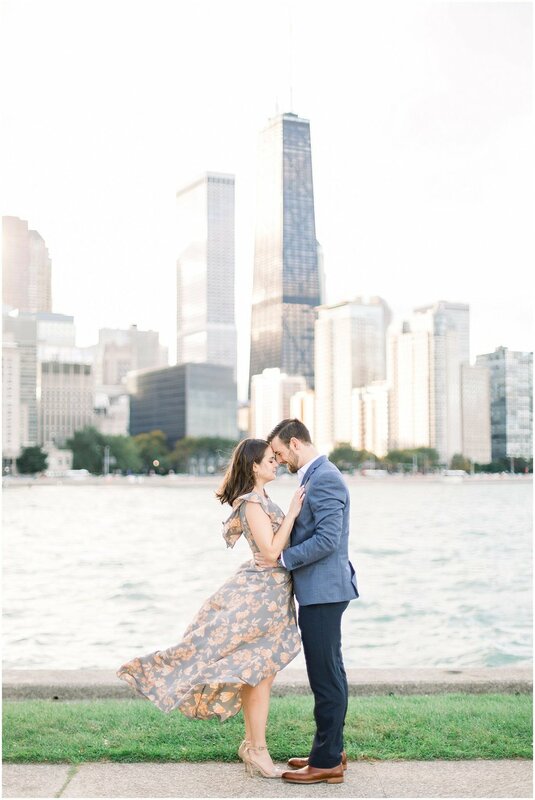 Even though it was a bit cold, Liz and Austin pushed through it and got some gorgeous photos. 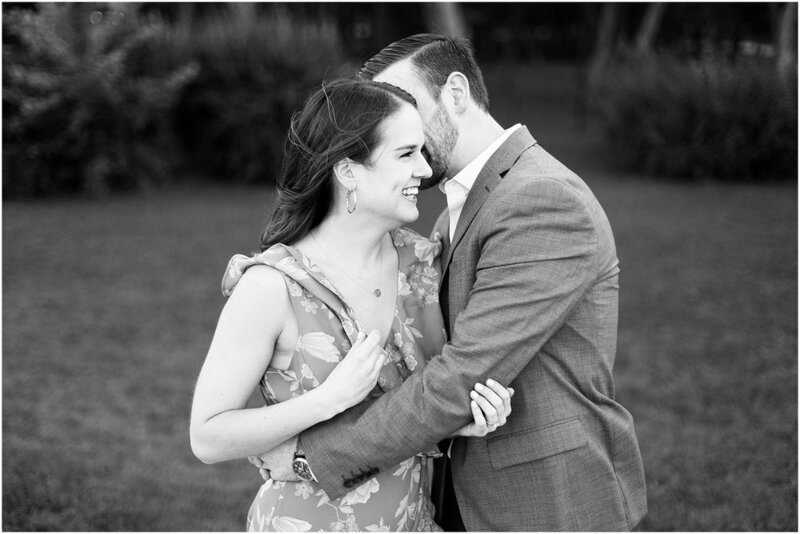 I especially love it when I tell couples to cuddle up since it’s cold and you just get the cutest shots! 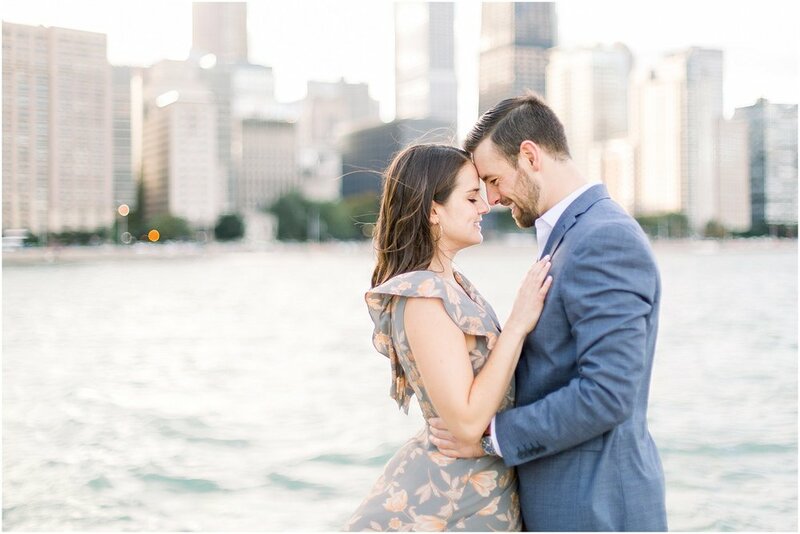 I cannot wait to shoot their wedding next year!